There are currently 87,724 users on this website. 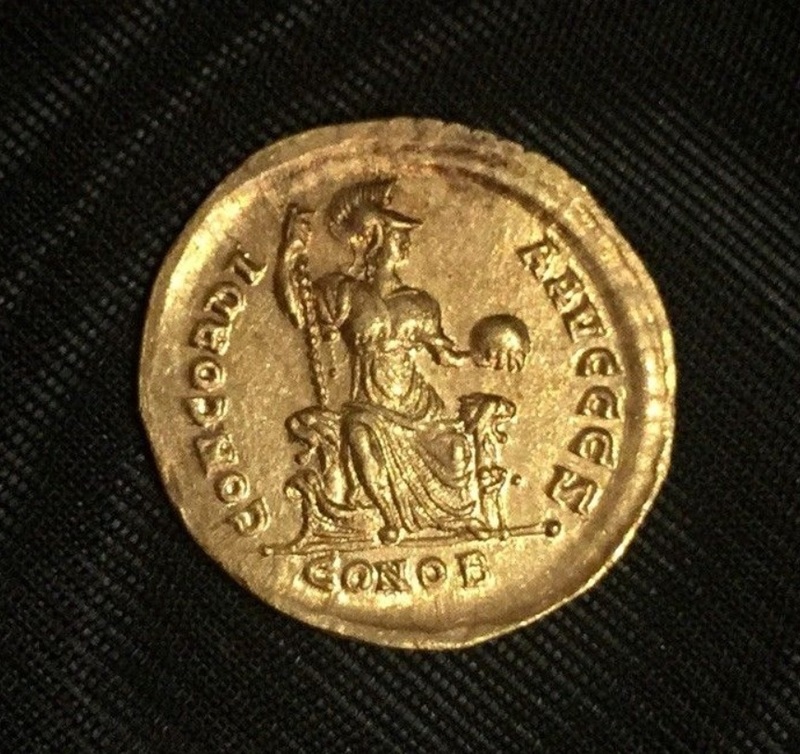 Late Roman Gold Solidus. 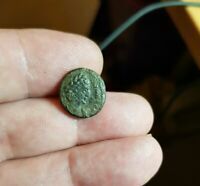 Arcadius Vcoins Versus Ebay. 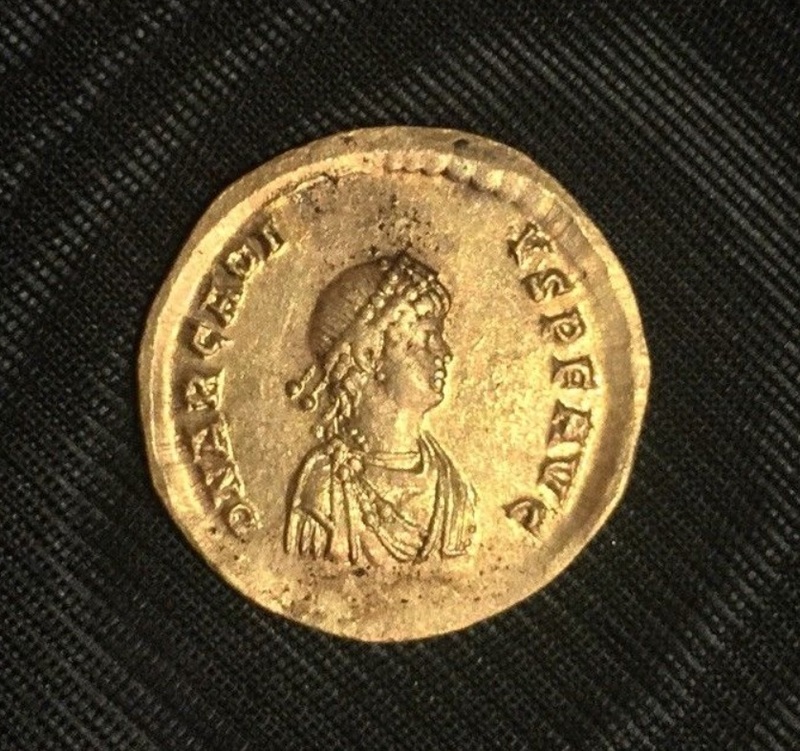 Watching this nice looking coin on ebay at the moment. 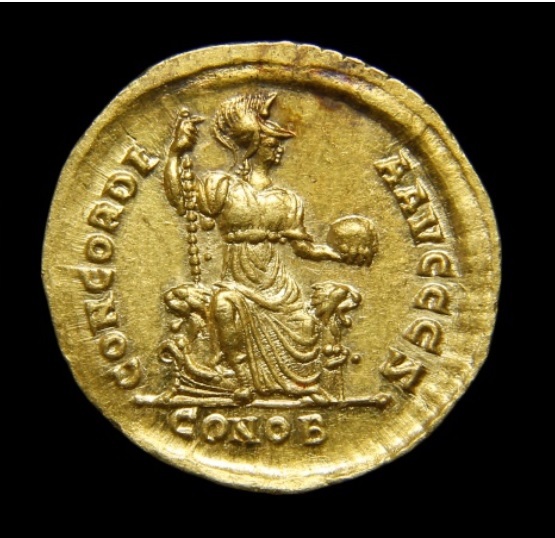 There is also a coin of the same type on Vcoins at over 2000 usd. I though it would be quite interesting to see what happens here as they both look like the same coin to me. first and third pics are ebay, others are vcoins. I was going to have a pop at the one on ebay but this has put me off a bit, what do you all think? Newly listed items on eBay by MetDet71. View all MetDet71's items on eBay. Nicely centered and evenly struck. 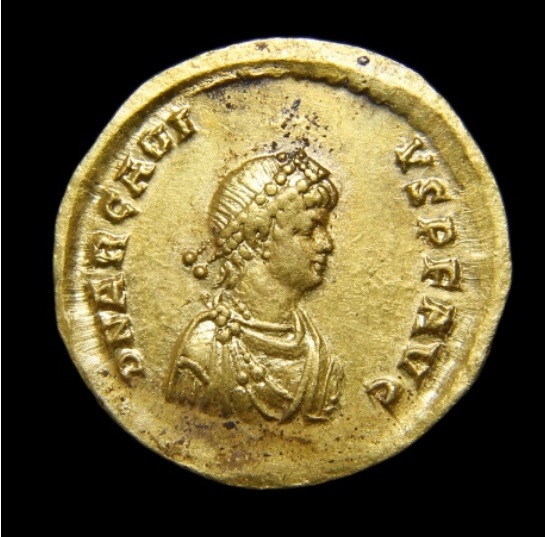 Perhaps never saw any circulation, and perhaps was only used as a bullion reserve coin, until it became part of a hoard. 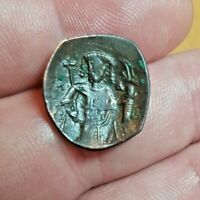 Is there any provenance that is noted with this coin? No paperwork or prov., has been noted Sel, more an issue it being offered for sale in 2 places at once. Sure looks like the same coin to me. Are you sure that it isn't one coin being sold by one seller in two diferrent venues? Seems to be the same coin to me also. Looks like the Vcoin seller is trying to make a quick sale on eBay. Nice looking coin. I agree same coin. You could always ask the seller a question. 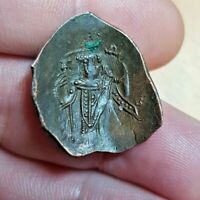 Certainly the same coin; I dont see a cast coin coming along with the same discoloured flecks. The two sellers are probably the same person. I wouldn't be put off by it being advertised in both places, but I would message the seller asking them to unlist it on Vcoins before bidding. BTW let us know if you snag it! It's a gorgeous coin absolutely. I suspect Mr. Martin sold the coin in a venue other than VCoins and simply forgot to mark it as sold. Spoke to the vendor and the coin was originally sold by the vcoins dealer but has not yet been removed from the site.